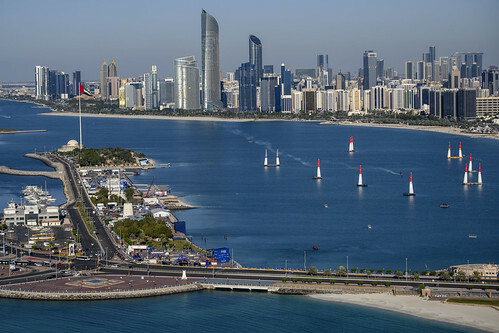 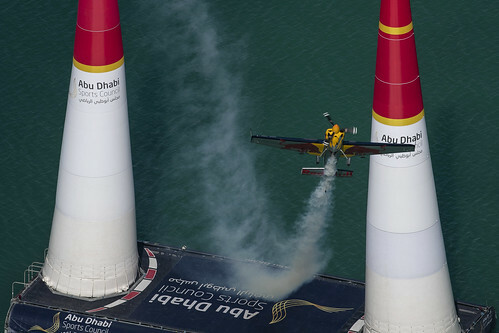 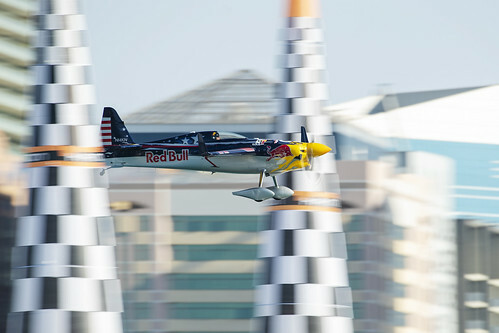 Team Chambliss: Red Bull Air Race Pilot » Kirby Chambliss Races to Podium Finish! 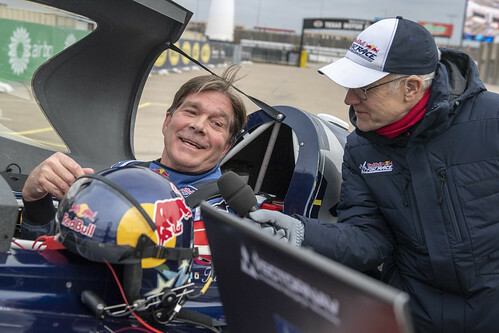 / Videos / Kirby Chambliss Races to Podium Finish! 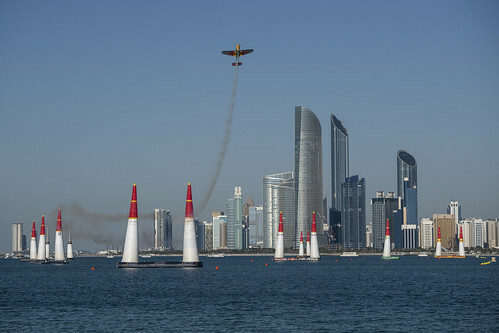 KIRBY CHAMBLISS RACES TO PODIUM FINISH! 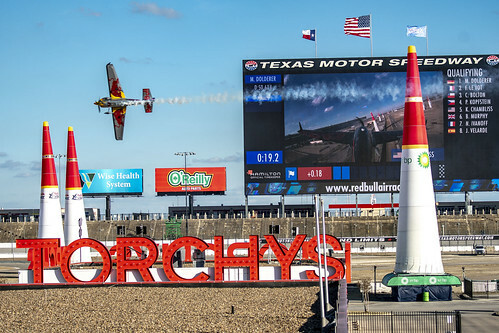 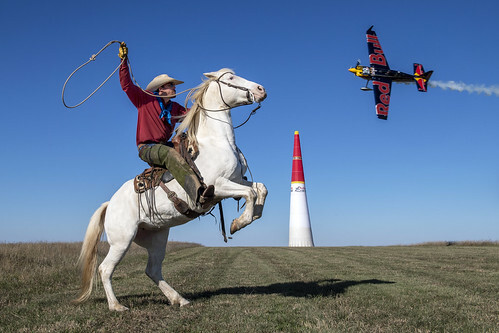 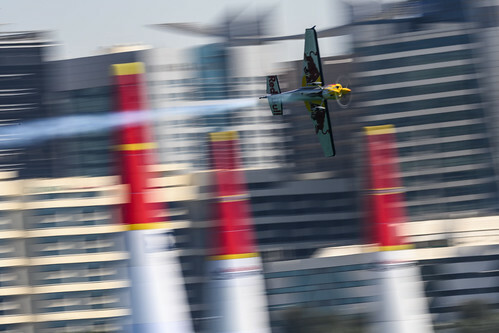 « Red Bull Air Race Fort Worth, Texas!